Send your letter to Father Christmas by train on our Postal Express! 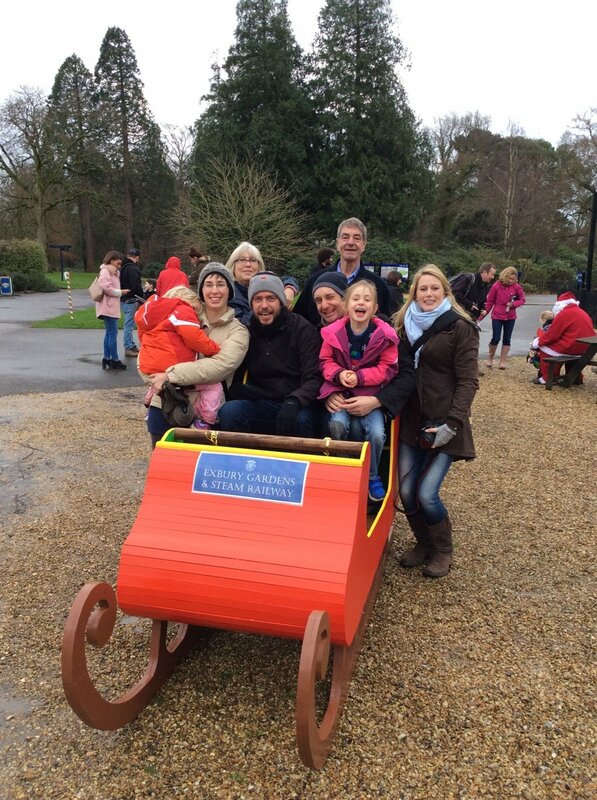 Discover the magic of winter at Exbury Gardens this year. Our traditional-style celebration hopes to bring families together with carol signing, festive crafts and exclusive access to our magical gardens during Winter. Not forgetting the very special Postal Express train that is exclusive to our miniature steam railway! Children are invited to write their wishlist in our restaurant using glitter, cotton wool and a whole-host of crafty bits. 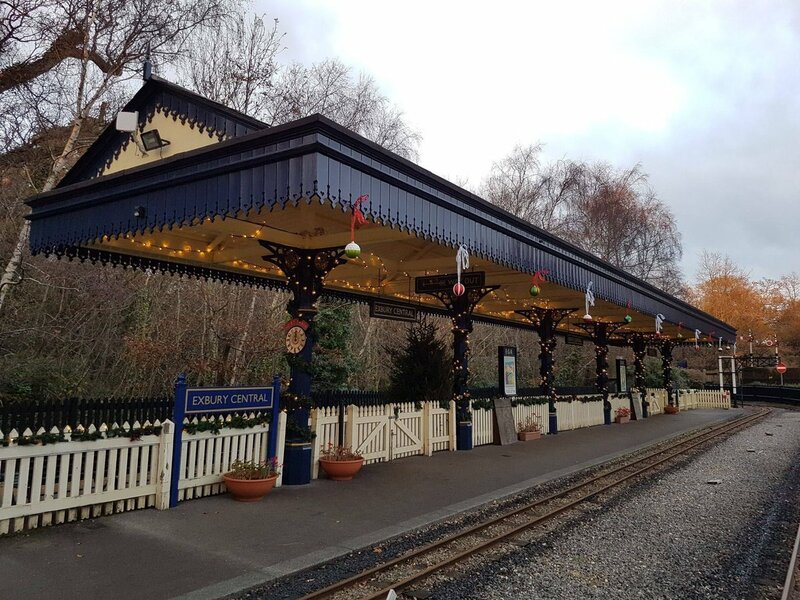 Families will then hop on-board the Postal Express and take a our festive route through the gardens with fairy lights, tinsel and a little sprinkling of magic. See if you can spot Father Christmas through the trees organising his elves and reindeer! At the end of the journey, children can then post their letter directly to the North Pole with the help of Head Elf Milseltoe and some festive singing. We welcome all families and can accomodate wheelchairs on our trains. Just let us know if you need any additional assistance and we will do our best to make sure your day is enjoyable.